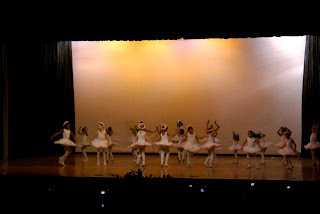 National Ballet & Academy Trust Of India is comprised of professional instructors in each dance discipline; the instructors are under annual artistic and academic programs. NBATI was created in 2002. Ours is the first western dance school recognized abroad for the international standards of our programs in INDIA. 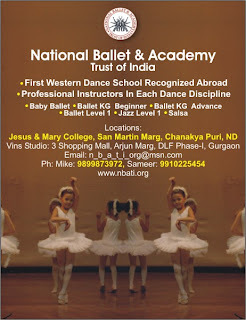 National Ballet & Academy Trust Of India is comprised of professional instructors in each dance discipline; the instructors are under annual artistic and academic programs. NBATI was created in 2002. Ours is the first western dance school recognized abroad for the international standards of our programs in INDIA. Ballet is a very wonderful mixture of a number of arts: Dancing, Music, Drama, Poetry and Painting. When these are combined and presented on the stage, you have the art of ballet. It is a highly disciplined stage art, based on a centuries-old tradition of movement. Ballet fulfills the natural need to move to music. Develops a sense of movement, rhythm & appreciation of music. Ballet helps to co-ordinate mind and body. It helps to improve poor posture and improve poise. It improves body control and balance. 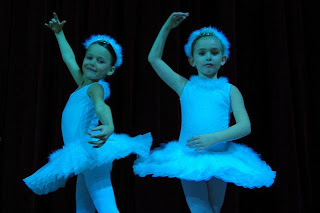 Ballet is a confidence builder and promotes self-discipline. It teaches discipline of body and emotions. Ballet is an introduction to other art forms, eg. music, art, design, drama. The roots of classical ballet go back 500 years. Ballet began in the courts of Italian nobleman and soon spread to the French courts. 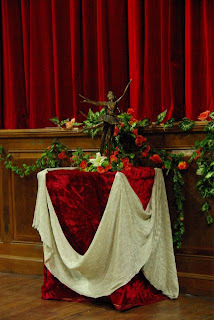 Performers danced, sang and recited poetry to entertain guests at celebrations. The first real ballet, where music, acting and dancing were combined in one performance was called "Ballet Comique de la Reine" (The Queen's Ballet Entertainment). This ballet production was produced by Balthasar de Beaujoyeulx, an Italian violinist and dancing master who had changed his name after coming to France. This ballet was presented on October 15, 1581, before nine to ten thousand people. Through this Ballet, the French court became famous throughout Europe as the center for the development of ballet. Louis XIV of France (the Sun King of France) Founded the first ballet school, called the Royal Academy of Dancing (1672). A ballet master at the Academy, Beauchamps, established five positions of the feet. These are still the basis of all ballet steps. It was also in those years that the turn-out of the legs became essential and the dance terminology in use in the French Academy became the language of ballet. Women were not allowed on the stage until 1681. Men played the female parts, disguising themselves in wigs and masks. Ballet costumes of those days were heavy and bulky and hampered movement. In the 1730's a famous female dancer, called Marie Camargo, (who excelled in quick dances) daringly shortened her skirt so that her feet and ankles could be seen. The years 1830 to 1860 is known in ballet as the Romantic Period. During this period, the style of the ballets changed to being more poetic, full of feeling and warmth. The themes were mostly about fairy-like or supernatural characters in far-away lands. Female dancers became more important than male dancers. Costumes changed to bell shaped skirts made of white Tarlatan, called Romantic tutus. Shoes no longer had heels. The technique and style of dancing became much lighter with high, light jumps. One of the most famous ballerinas of this period, was Marie Taglioni. She was trained by her father Philipo Taglioni and she practiced for at least 6 hours every day. She was one of the first ballerinas who danced on point shoes. She was often referred to as the Christian dancer. She made her debut when she was 18 years old. Famous Ballet productions of the Romantic Period: Giselle, La Sylphide, Papillon, Pas de Quatre, Ondine, La Esmeralda, etc. Most of these Ballets are still presented in theatres all over the world.